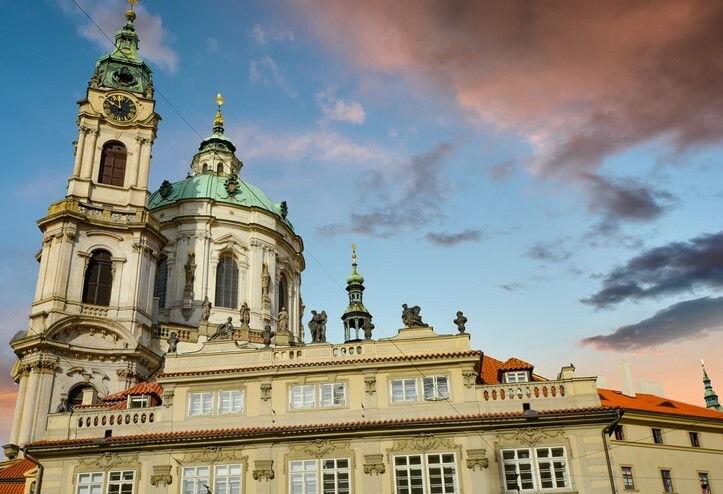 A city break to Prague is made up of intoxicating sights and some of the world's best beer. 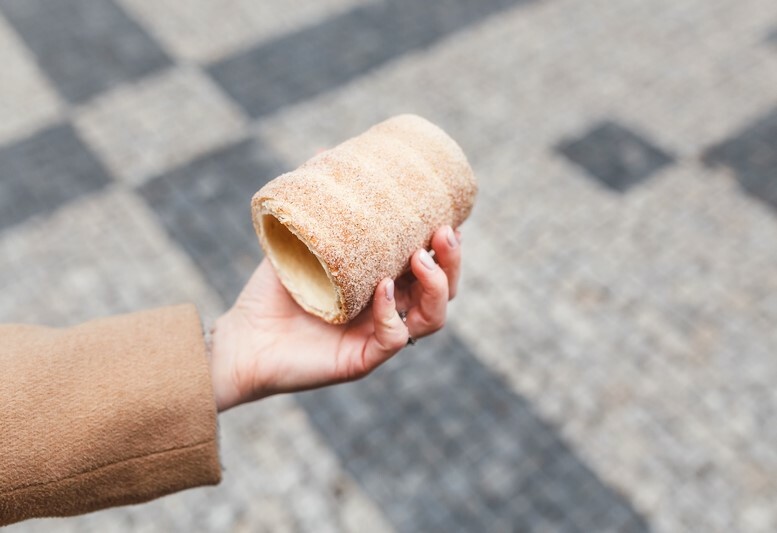 We put up three travel bloggers in the heart of the city and together, we've rounded up the 10 best things to do in Prague. 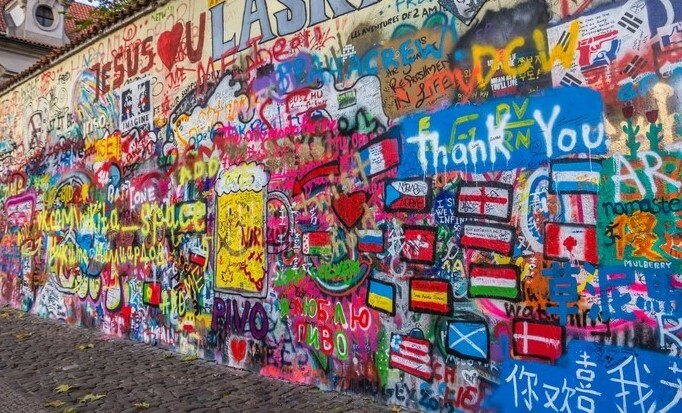 The John Lennon Wall is a colourful tribute to the man himself. From The Beatles to the banks of the of the River Vltava, the mural has become an Instagram hotspot. The wall itself initially started as an outlet for locals protesting the communist takeover, although the authorities tended to paint over outcries. Rather unexpectedly, the murder of John Lennon in 1980 saw the wall transform into a graffitied homage to the star. 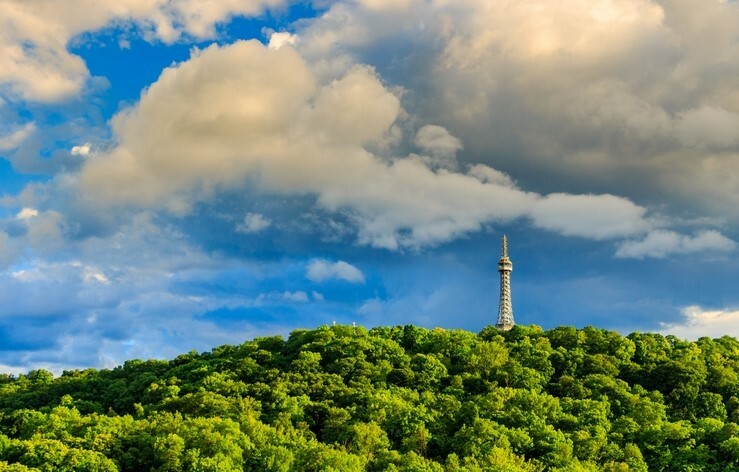 Also known as the ‘Baby Eiffel Tower’ it was built in 1891 and has been used as an observation tower as well as a transmission tower. Nowadays it’s just a fancy tourist attraction though. No matter how you reach the top, clamber up to the Petrin Lookout Tower for the best panoramas of Prague. We recommend taking the funicular up Petrin Hill to save your breath ahead of truly breathtaking views. In fact, on a clear day, it is possible to see the highest peak in the Czech Republic, Snezka which is a good 150km away. 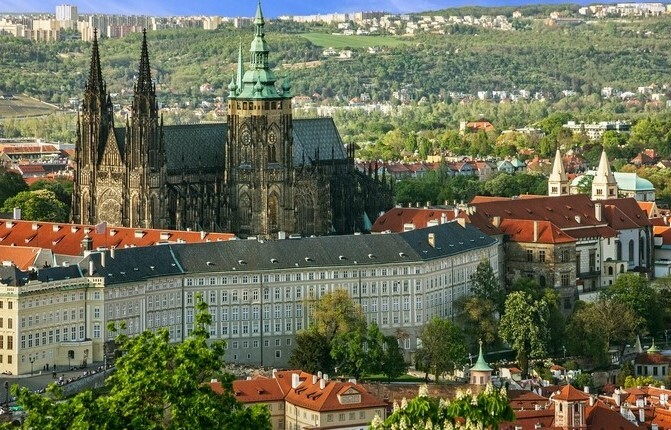 The rather magnificent Prague Castle sits on a hillside perched over Prague. The huge fairytale-esque grounds are the official home of the President of the Czech Republic and you can see why he'd want to nab it for himself. 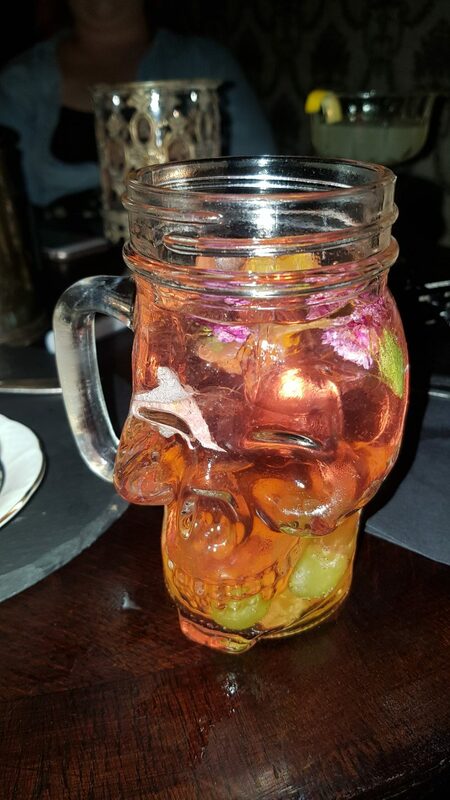 It's got the charm, the history and the crown jewels of any good castle but it's also got a stirring past, spewing with assassination plots and defenestration but we'll let you research those yourself! With its origins in the 12th century, the Old Town Square is steeped in magic. 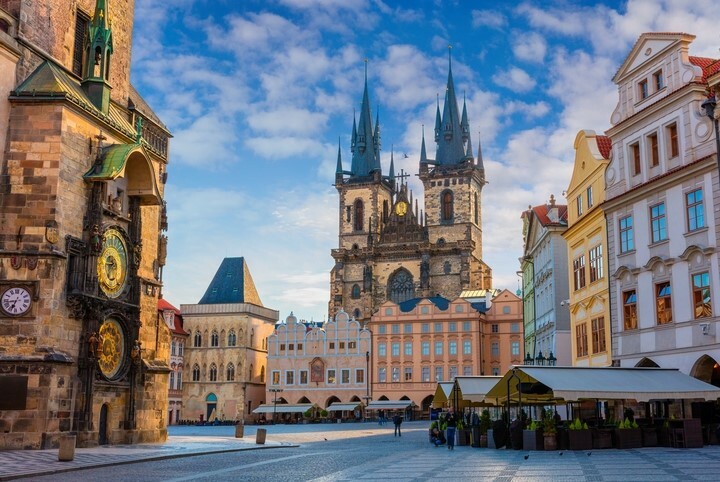 The oldest part of a very old city, Old Town Square has served as Prague's main marketplace for generations. Think cobblestone lanes centred around lively stalls and a rather spectacular astronomical clock. Now, this is the Prague we came to see! Charles Bridge is a stone Gothic bridge that straddles the Old Town and Lesser Town (Malá Strana). 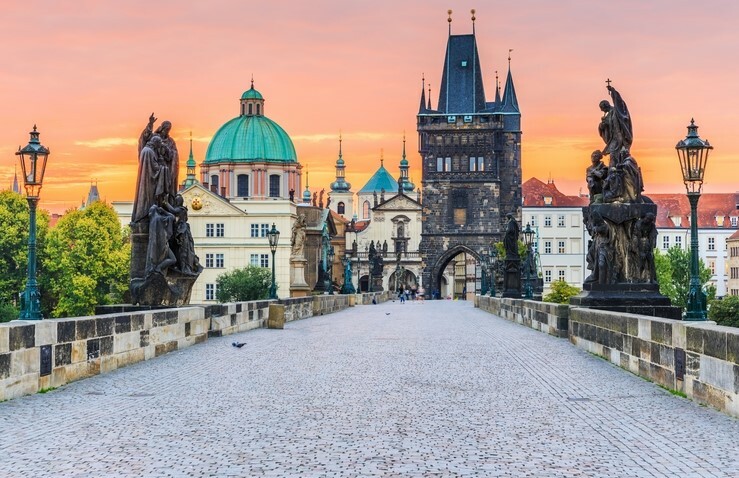 Stroll along the medieval bridge to get a feel for the history and culture that the Czech capital has to offer. And whilst it's likely you'll run into a lot of tourists, you'll also meet street performers, artists and splendid sunsets. This historic bell tower was once a fire watchtower and it was the last town crier's tower in Prague. It also offers a picturesque view of the Lesser Town's square which would certainly incentivise the 215 steps to get to the top. The Jewish Quarter draws visitors from all over the world for its Iong and emotive history. A history dating way back to the 13th century when Jewish people were traditionally ordered to settle in one area. 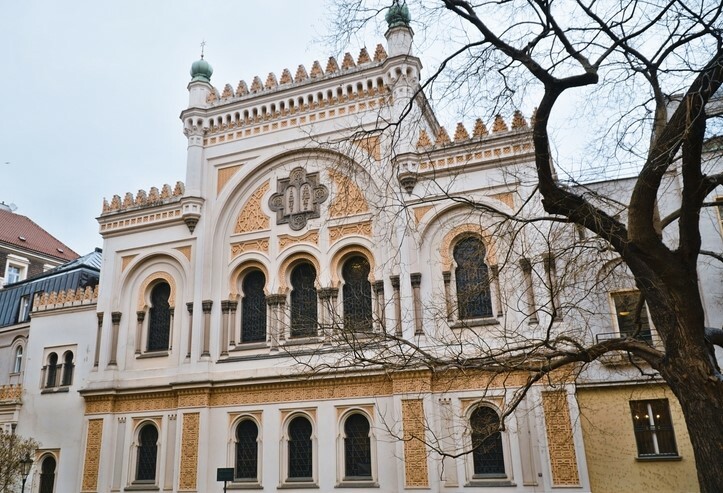 Take in the six synagogues and unveil the stories of the traditional Jewish ghetto. 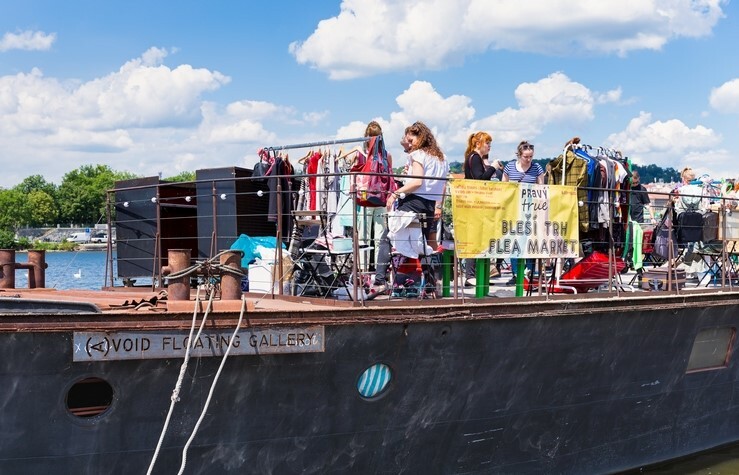 Spend your afternoon at Naplavka Flea Market. It takes place on a boat, docked in the trendy Naplavka district. Plan your trip wisely as it's only open on the second Saturday of the month, but it is the place for finding vintage trinkets and treasures. Our apartments in Prague will put you in the heart of this historic city. With thanks also to Ginger Girl Says.